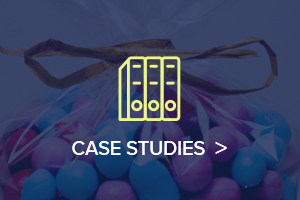 Last year, the United States Postal Service processed and delivered 154.2 billion pieces of mail. Although they do the best they can, are you 100% positive that they are using care with each and every one of these pieces of mail? If you want to ensure that your package gets to its destinations safely, you can play your part by using specialty-made poly mailer bags. We have designed these mailer bags to withstand the rigors of mailing and shipping. When a package is sent from one destination to another, it changes hands and vehicles many times. It also comes into contact with many surfaces that could cause a lesser bag to rip or break open. 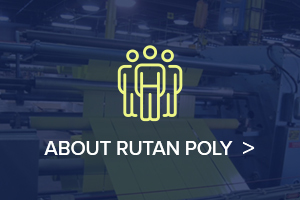 At Rutan, we take pride in offering a product that is durable enough to withstand some of the toughest tests. Made of thicker material, they feature a very strong edge seal. These bags can even be custom printed to include your company name, logo, or return mailing address. When you need a bag that is strong enough to get the job done, and a company with a commitment to serving you, look no further than Rutan. 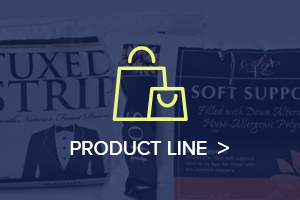 We want to partner with you to supply all of your bag needs. Mailer bags are just one of the many options we have available. 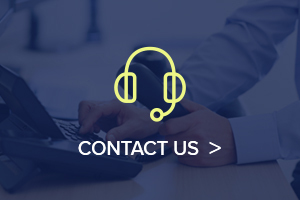 If we can be of any assistance, our customer service team standing by to answer your questions and find the perfect solution for your mailer bag needs!